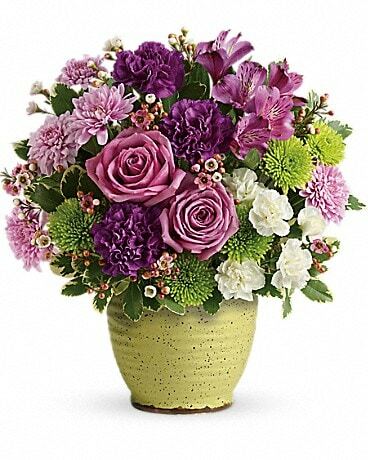 Start the New Year's party right with flowers from Enchanted Florist of Ypsilanti MI! 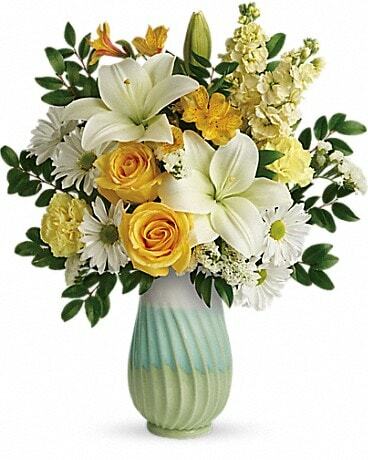 We have a wide selection of elegant centerpieces to complement your décor. 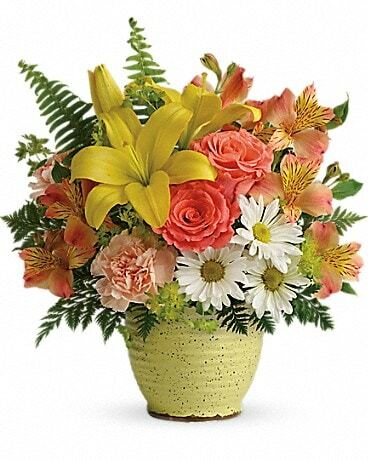 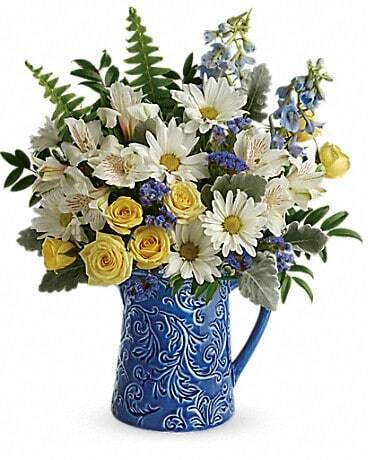 Send New Year flower arrangements to Ypsilanti, MI or nationwide.